Sorry, there are no template files for this product. 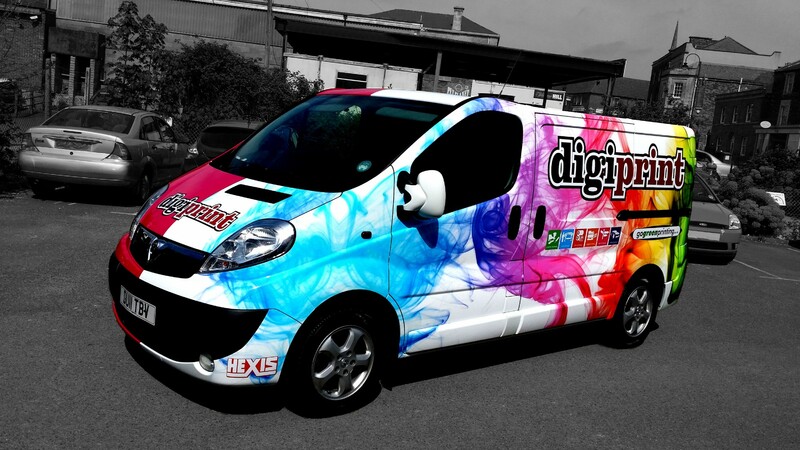 If you are in need of a template for your order please contact Digiprint. Through a combination of investment in greener technology, Eco inks and recycled or FSC papers, waste management and clever sourcing we can offer a truthfully green printing service. Situated in the heart of the City of Bath at the top of Southgate near M&S and at 5 New Road Chippenham, Nettl at digiprint offer a comprehensive range of design, web, print, signage and exhibition displays for your entire business branding and communication needs. Powered and hosted by Cre8ion.